Whether you're training for self-defense or recreation, our Filipino Martial Arts classes at Super Human Fitness and Martial Arts have you covered. 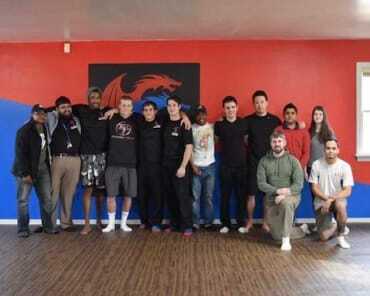 Train with the best and learn how to defend yourself in any close combat situation. Filipino Martial Arts includes a variety of both armed and unarmed systems also known as Eskrima, Kali, or Arnis. Sticks are commonly used in training as a placeholder for nearly any weapon to be utilized with one hand such as swords, knives, axes, or improvised weapons. At Super Human Fitness and Martial Arts, our practice of Filipino Martial Arts is directly geared towards competition and real-world application of techniques. This class teaches students advances hand-eye coordination and is appropriate for all ages and skill levels. Take on a true challenge and walk away feeling great about your skills today! Why Is Filipino Martial Arts Right For You? 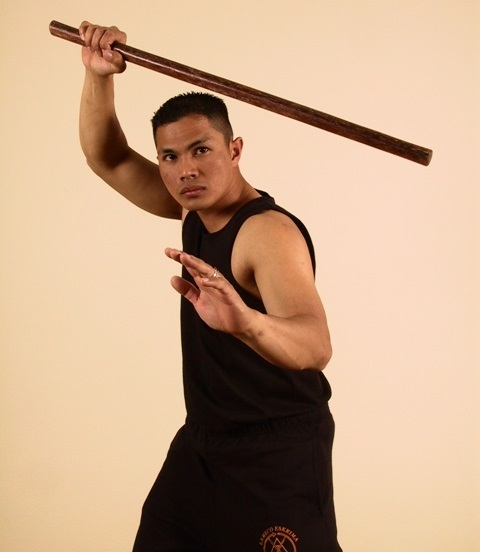 Kali (Southern Philippines): Rely on lightning-quick strikes and a focus on efficiency in every movement. Arnis (Northern Philippines): Defend against any opponent using close-combat strategies and stick-based weapons defenses. Eskrima (Central Philippines): Build on the Spanish styles of fencing, this system is all about balance, body control, and weapons-based defense. 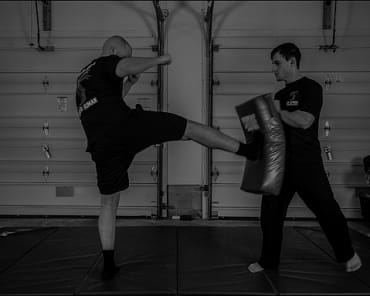 At Super Human Fitness and Martial Arts, you can challenge your body and your mind and learn the skill one step at a time. Plus, after just a few classes, you'll be prepared to protect yourself in the face of an attacker. Don't Miss Out On The Best Filipino Martial Arts Classes In Hershey! 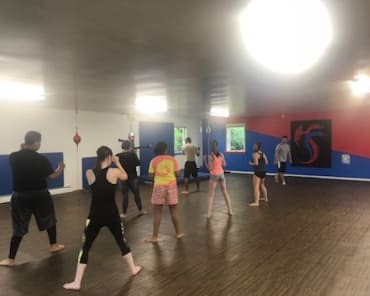 If you're hoping to master the art of Kali, Arnis, and Eskrima or you're just looking for a true total-body challenge, we've got the answer at Super Human Fitness and Martial Arts. Our Filipino Martial Arts classes are great for all experience levels. Just fill out the short form on your screen to join us in Hershey today!